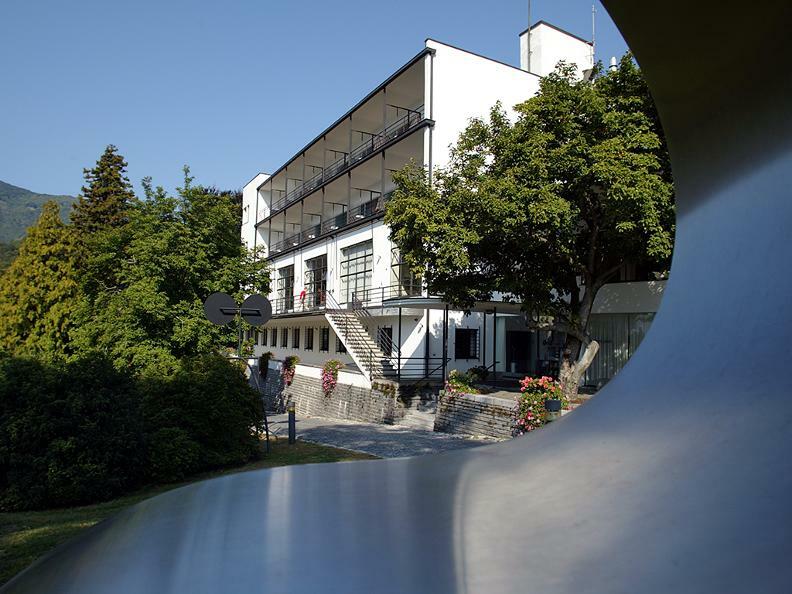 Starting at Monte Verità, the legendary birthplace of the alternative movement in the heights above Ascona, there is a scenic high mountain trail leading up to Ronco (about two hours). 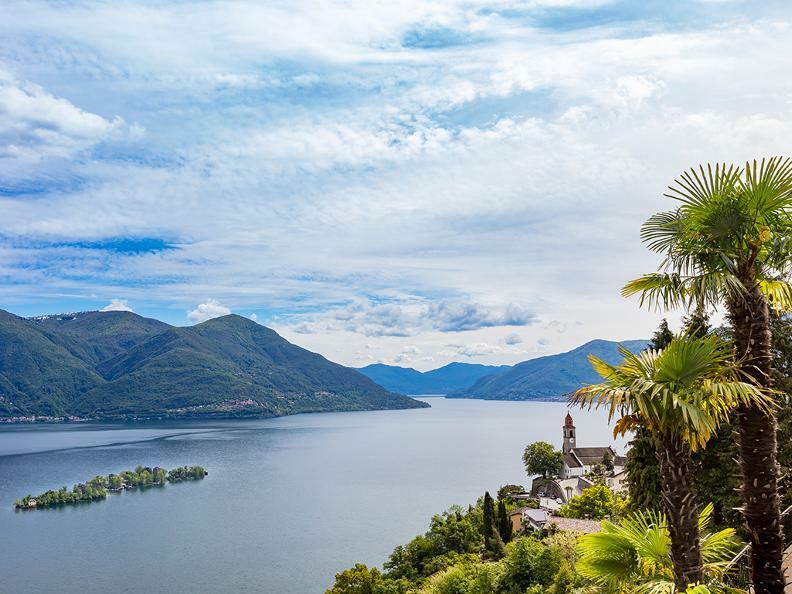 Situated on a ridge between Ascona and Brissago, this area is known as the ‘balcony over Lake Maggiore’ for its stunning views. Many artists settled here. Some are also buried in the local cemetery, including Erich Maria Remarque, author of “All Quiet on the Western Front”, along with his wife, actress Paulette Goddard. 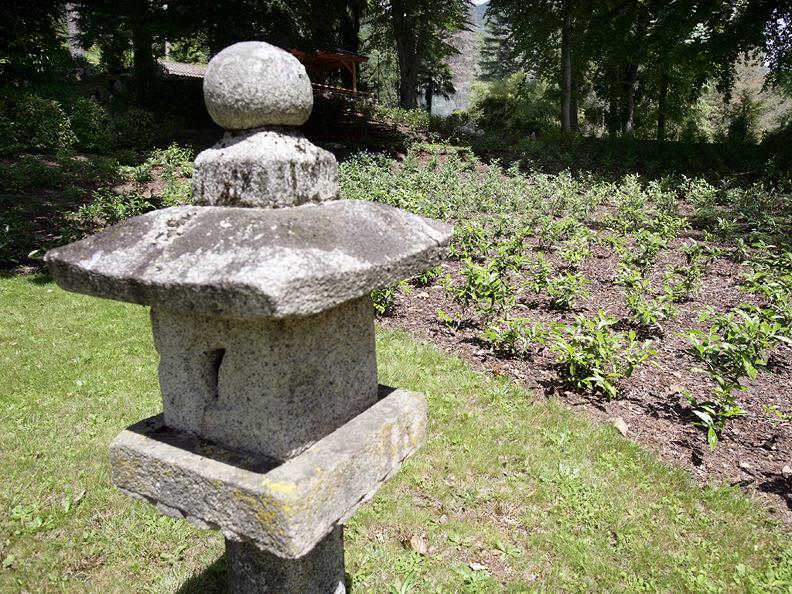 Other famous names include painter Richard Seewald and retail magnate Max Emden, who once owned the Brissago Islands, making a visit to the cemetery a fascinating excursion through history. From Ronco, 800 steps lead down to the lake below. 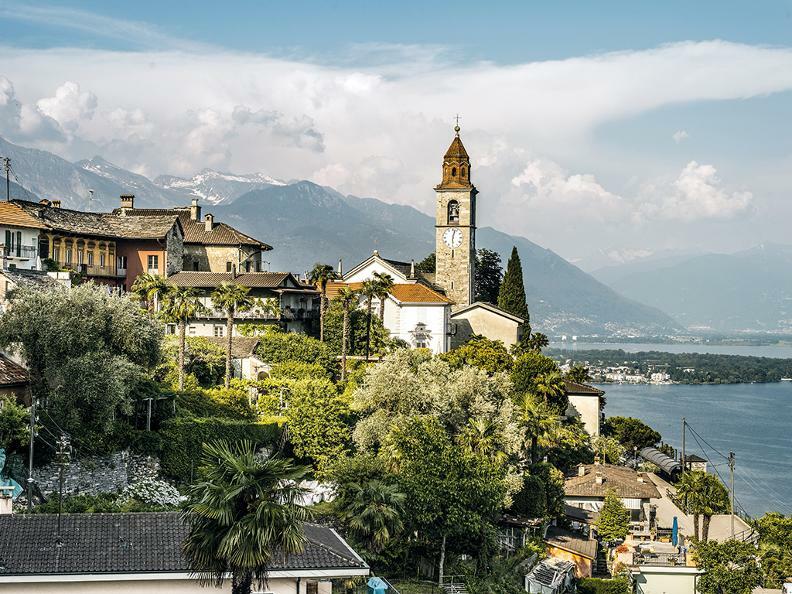 One may return to Ascona by boat, via a stopover on the Brissago Islands. The lakeside promenade with its many restaurants is the perfect place to celebrate the dolce vita into the night.